It’s been weeks since Natasha Snow sent me this cover and it’s been so hard to keep something so beautiful under wraps while I was finishing up the edits for the new book. 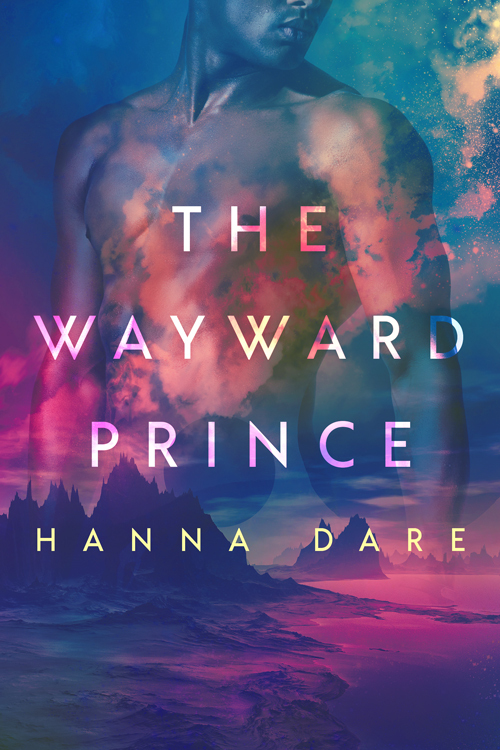 But everything’s done and The Wayward Prince is now up for pre-order! You can get it on your reading device on November 13. In the meantime, join me in staring at the gorgeous cover. I can’t wait for you to read it! This book can be read as a standalone but you can catch up with Machine Metal Magic, book 1 in the series.